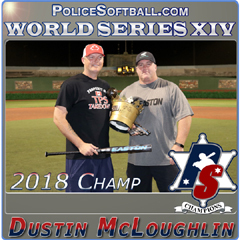 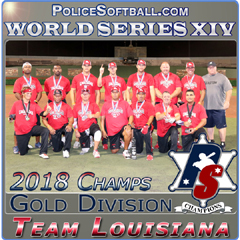 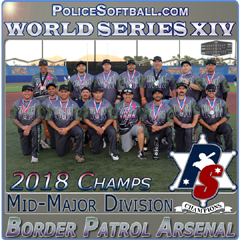 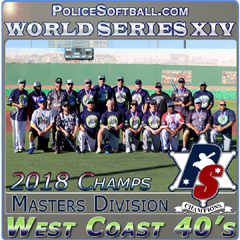 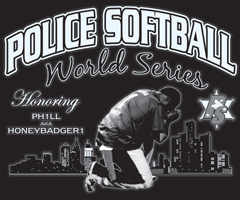 Tommy has been involved in police softball long before it became nationally recognized. 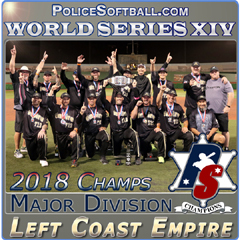 In Tommy's prime, he was not only the best athlete LAPD had to offer, but he was probably the best athlete police softball had to offer. 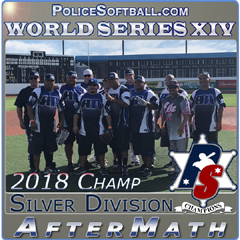 Tommy played well into his forties and competed in the open tournaments with players half of his age.